PROJECT OSMOSIS WANTS TO SEE YOU IN SEPTEMBER! Osmosis Education and Mentoring Initiative Benefit themed “What if?” which will take place September 6th, 2014. For one night only, attendees get an opportunity to mix and mingle with some of Chicago’s most talented artists and designers while enjoying an energetic evening of fun, good music and good food. This year’s benefit will take place at the UIC Innovation Center located at 1240 W. Harrison St. The event begins at 6:00PM and ends at 9:30PM. 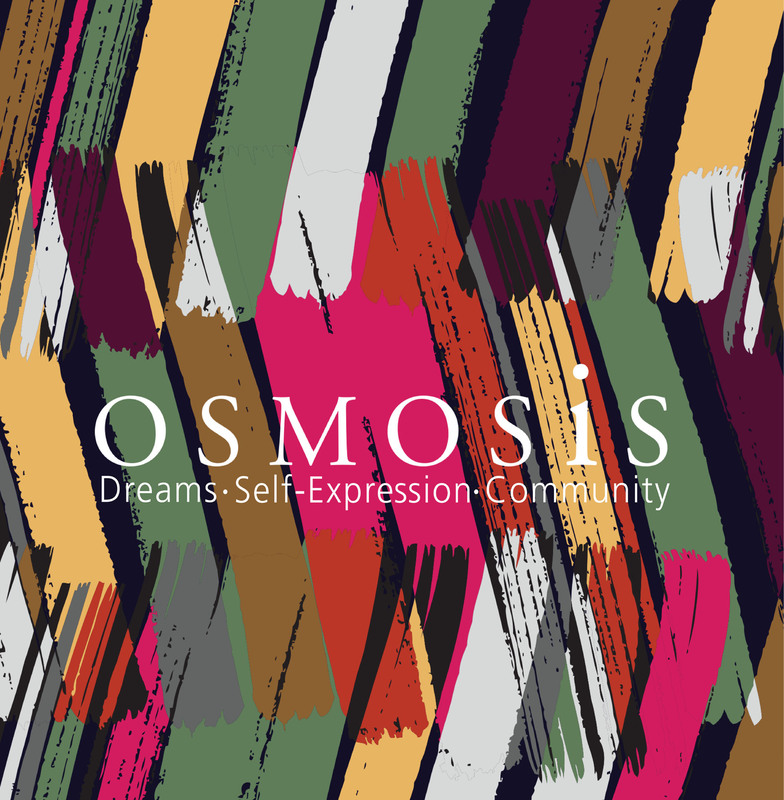 Project Osmosis is a non-profit organization created by minority artists and design professionals who are committed to their craft and are willing to develop and share their talents with others, with a primary focus on the next generation of creatives. The craft and art of design is relevant to the larger community, to not only design objects of beauty but to also enhance their practicality. Your contribution, whether in presence or monetarily, will assist Project Osmosis in continuing its mission to create programs and initiatives, which creatively develop and support youth of color by demonstrating the abilities and skills needed to pursue careers in the art and design fields. To learn more information about Project Osmosis, visit our website at projectosmosis.org. Thank you in advance for your contribution. We look forward to seeing you September 6th!